To our virtual store. 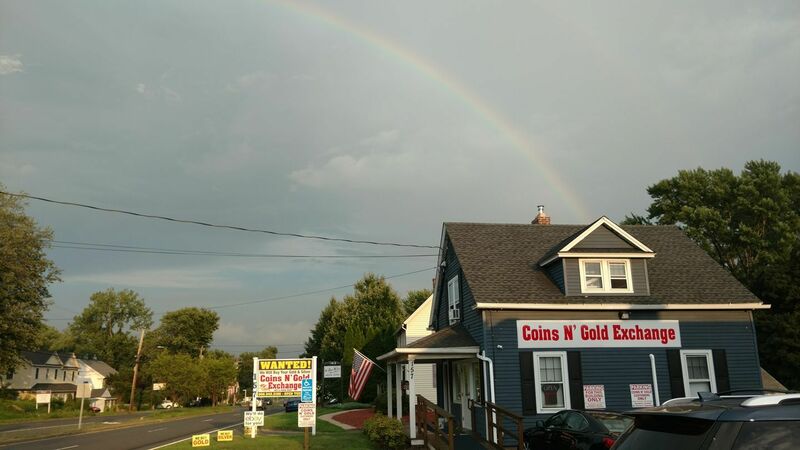 Feel free to look around, but do come to our physical store located at 157 Marlborough Street in Portland, CT - across from Cross Street and next to Campagna Restaurant. 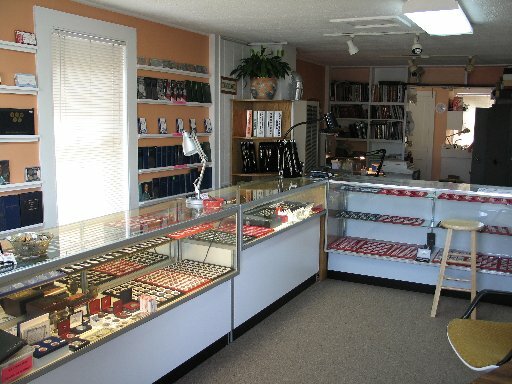 We have much more inventory there than we can list on this website. Since most of our business is through word-of-mouth from our satisfied clients throughout all of Connecticut (which includes doctors, lawyers, police officers, and town officials), we keep our advertising costs low and can pay you more. 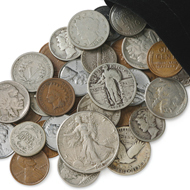 Don is our staff numismatist (coin guy) with over 20 years experience in coins and currency, grading, authentication, and market valuation. Steve is our resident retired police officer and has an outstanding funny personality that warms everyone's hearts. Trust Don and Steve when you sell your items, collection or inheritance. Be sure to check out our About Us page and our new Facebook page. 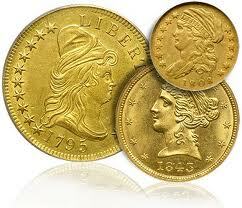 Since we opened Aug 2008, we've paid out over $7 million for precious metals to collectibles. 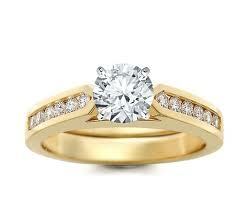 We get many referrals from satisfied clients and local jewelers. If you can't come to us, we may be able to come to you! We'll travel throughout most of Connecticut. Call us to make arrangements. 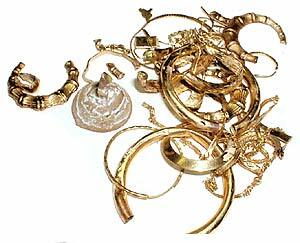 Now Buying GOLD FILLED and SILVER PLATED stuff! 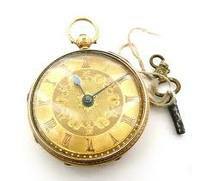 We have an assortment of estate jewelry in stock at prices far below what you would pay in a retail jewelry store. 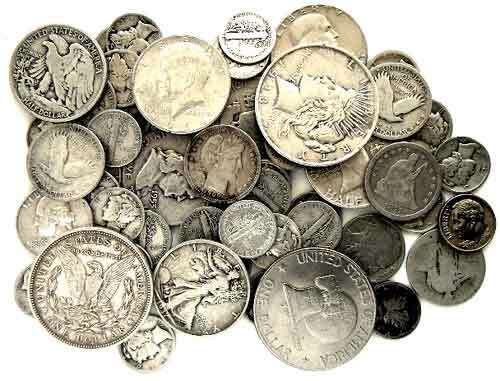 We have an inventory of coins and currency at the store. If we don't have something, we may be able to get it for you. 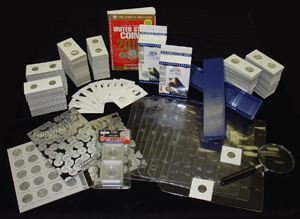 2x2s, flips, magnifying glasses, coin pages, coin albums, reference books are some of the types of supplies we have at the shop. Come see us at our new location at 157 Marlborough Street (Route 66) in Portland. We'd like to thank the Daughters of the American Revolution for the publicity for donating a historical DAR pin from the 1800's to DAR. Channel 3 WFSB did a news story on this pin recovery on September 28, 2011. We'd like to thank our many satisfied clients for referring us to other people. We keep our advertising costs down and can pay higher.